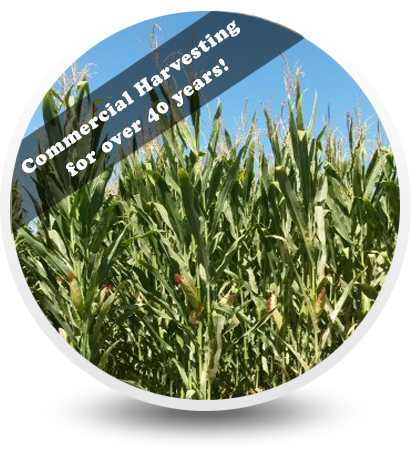 We at Danell Custom Harvesting have been chopping silage for more than 40 years. Along the way we’ve learned a few things that made our lives a little easier and our machines a lot stronger. What we sale is what we run in our machines! We want to say thanks to our customers and clients for making us what we are today! We have many different choices of harvesting equipment, tools, and accessories. 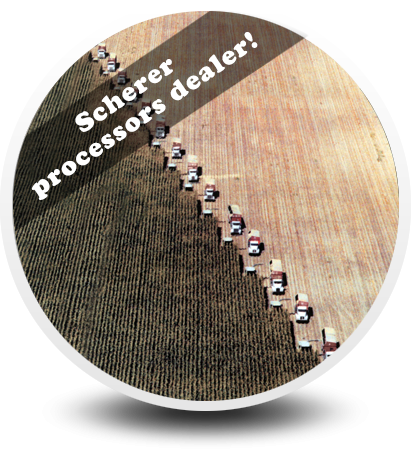 Provide the agricutural communnity equipment and accessories at competitive prices worldwide. 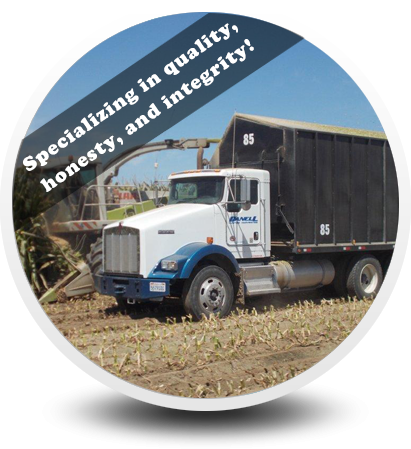 Danell Custom Harvesting can help you with getting the right parts and equipment to suit your needs. We have an intrnational clientele, and are ready to ship to your location. Using older refurbished parts wiht new equipment, to save money and get the job done. June 1993, working with the agricultural community worldwide. Equipmnet Sales of Danell Custom Harvesting LLC.